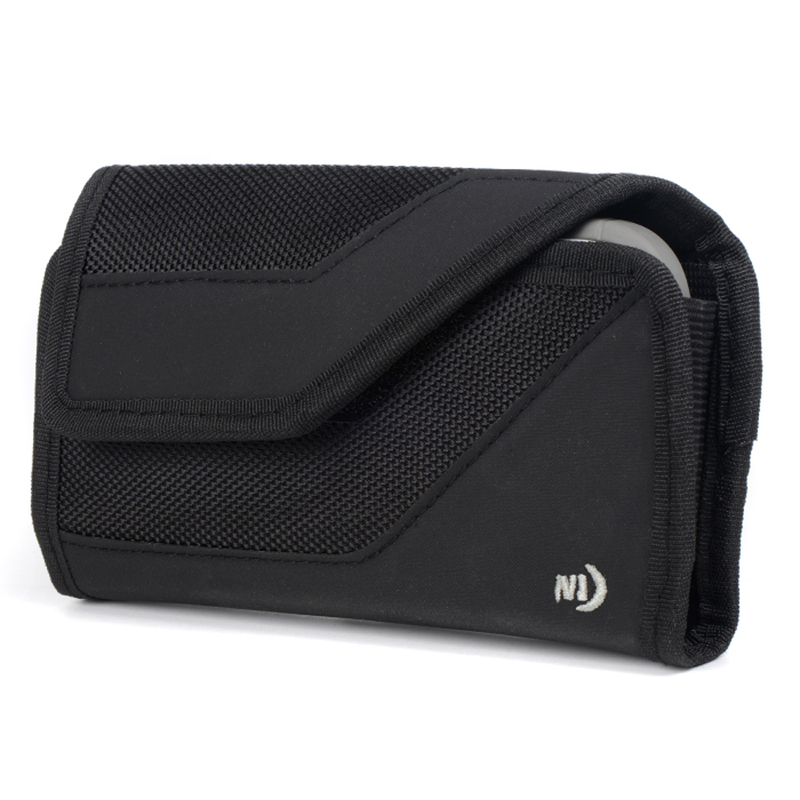 AccessoryGeeks.com | Nite Ize Vertical Clip Holster Pouch Case Black Rotating Clip for Tall Devices | Free Shipping! 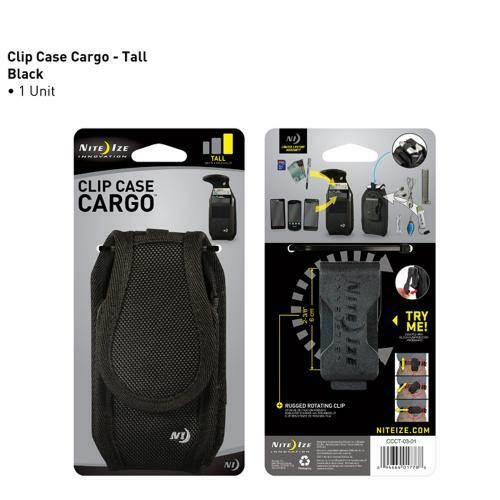 The Nite Ize Vertical Clip Cargo Case (Black) is custom designed for large mobile devices while providing secure storage. 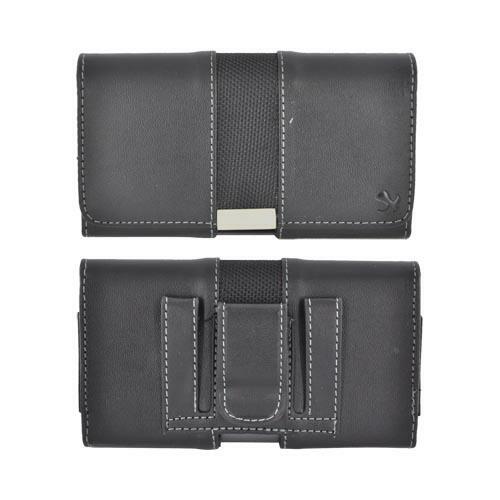 The Tooth Ferry universal headset carrier will keep your wireless headset or headphones easily accessible and secure. 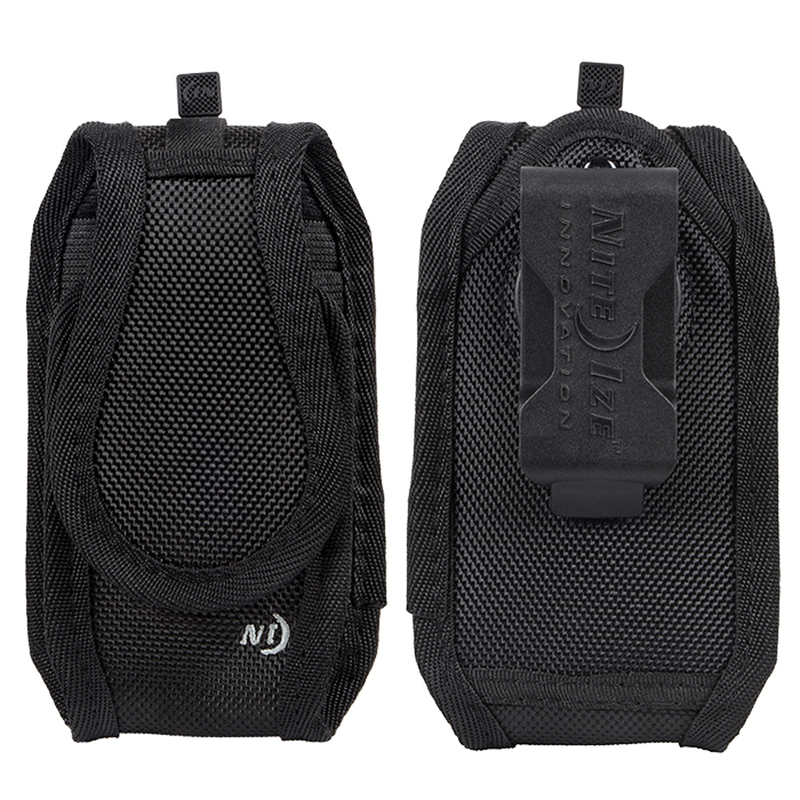 The Nite Ize Vertical Clip Cargo Case (Black) is custom designed for large mobile devices while providing secure storage. 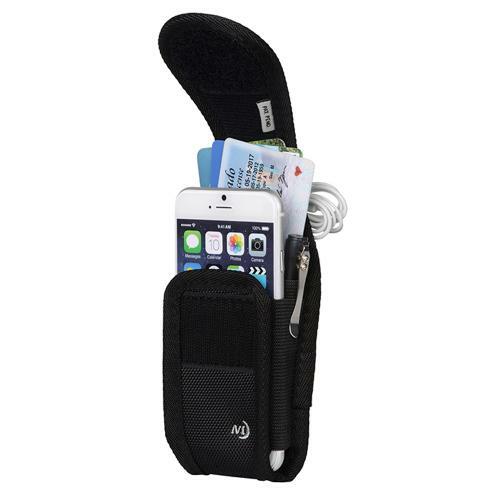 The Tooth Ferry universal headset carrier will keep your wireless headset or headphones easily accessible and secure. 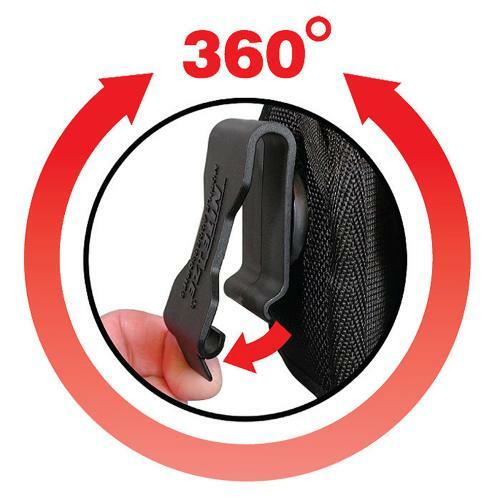 The strong flex-clip design rotates 360 degrees and locks in 8 positions for ultimate comfort and versatility. The rotating flex-clip fits waistbands, belts, or straps up to 2 3/8". 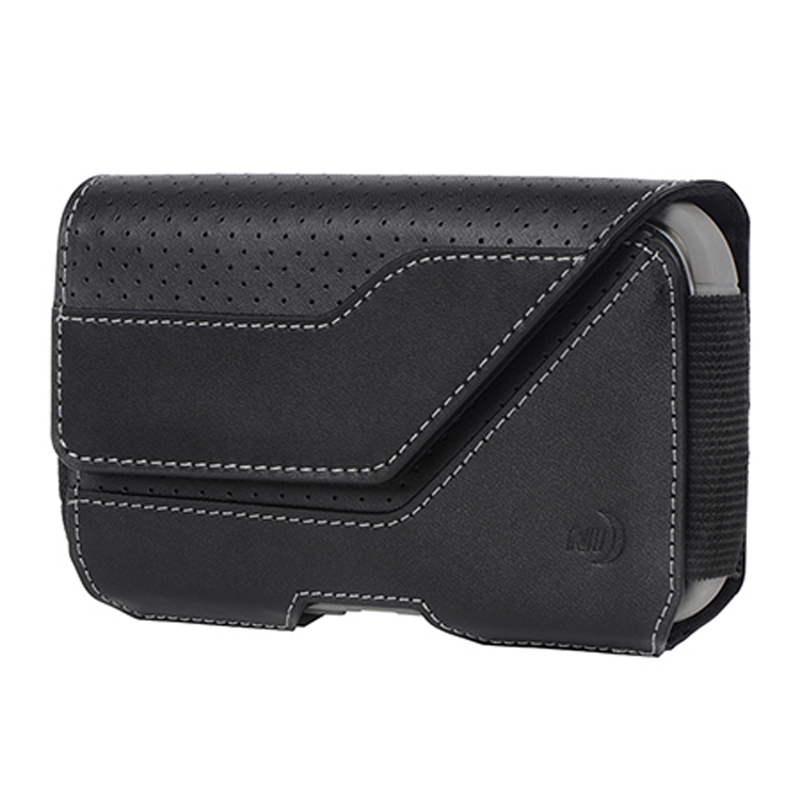 The Rugged design offers maximum protection and security. I bought this rotating clip for my phone. 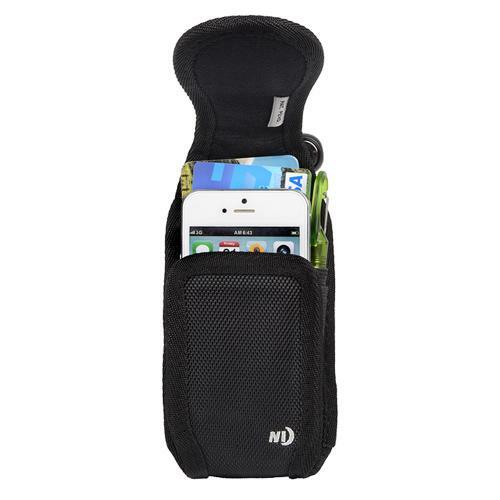 This holster pouch case comfortably and securely holds my phone, credit card, and cash. I've made several rides and it has stayed in palced securely. 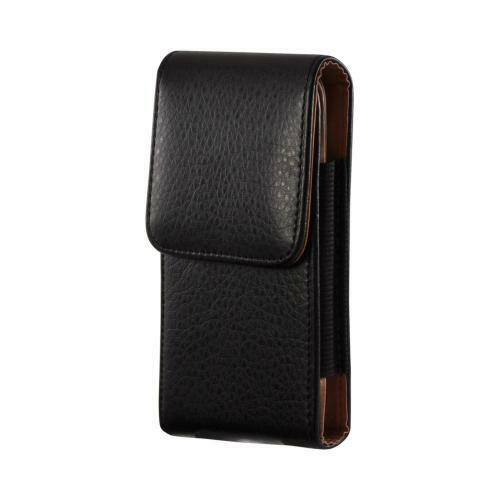 I like a belt clip style holster and this brand works perfectly for my phone. 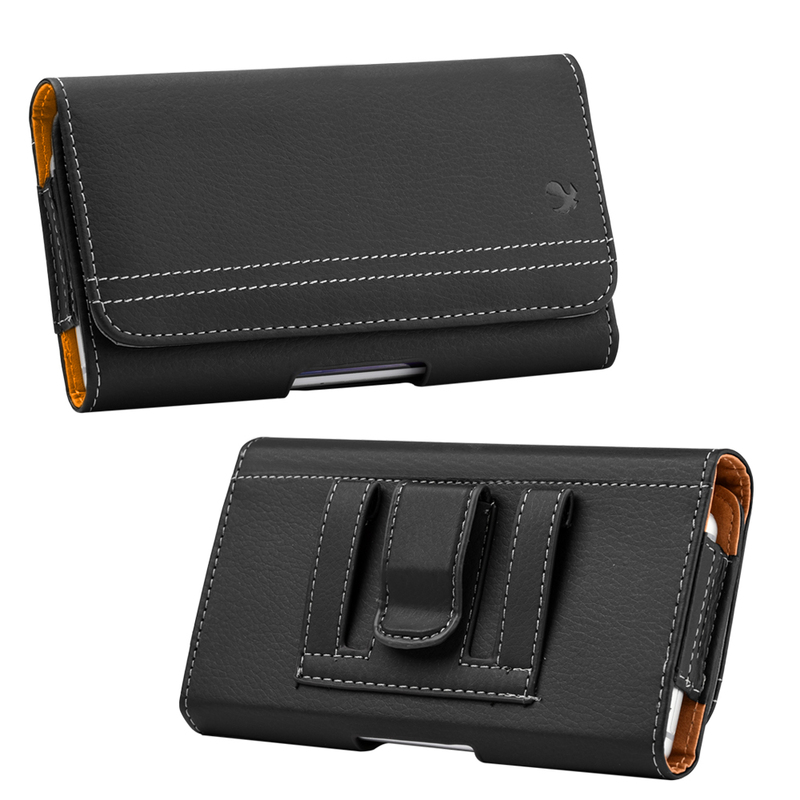 The velcro closure is good since it prevents the phone from falling out but is easy to get at. Awesome! 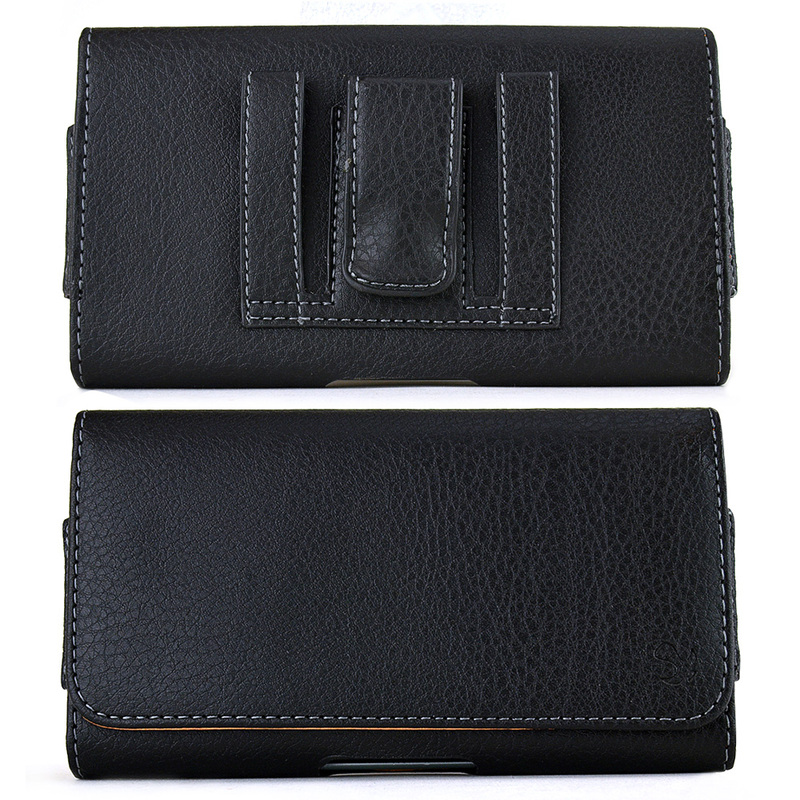 Super heavy duty canvas case. It is well made, over built, and exceptionally good value for the money! 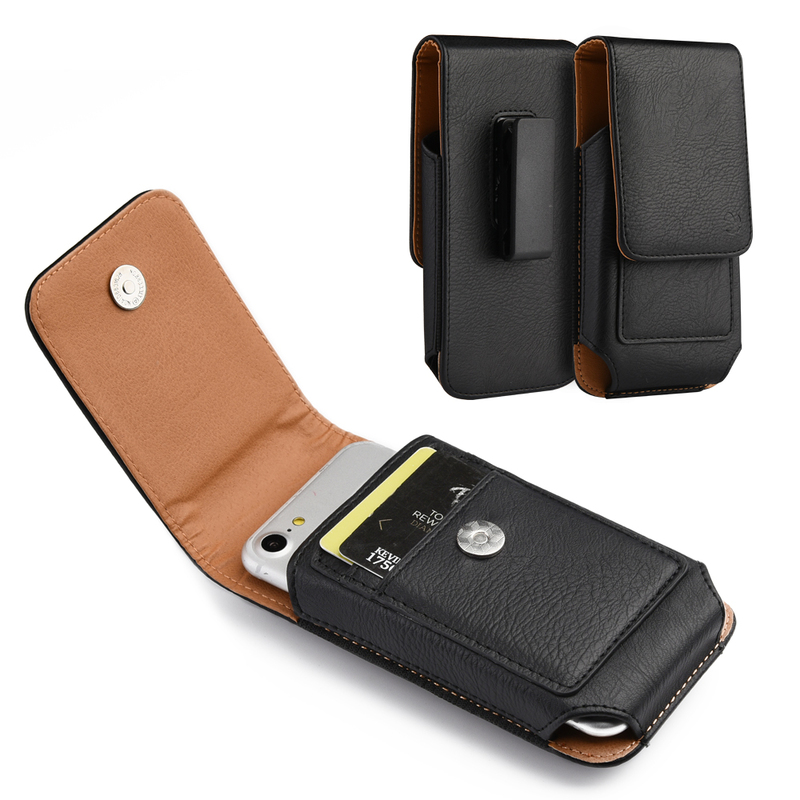 I like that I can secure the case, ID, cash, card thru belt and the snap enclosure is good also.